Good review Philip. 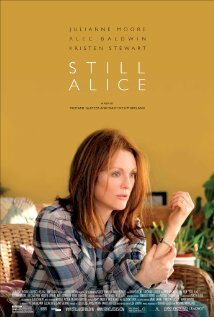 It’s a very sad movie, but Moore gives her character, as well as us, some hope and insight into the life of this woman. Making us understand her a whole lot more.